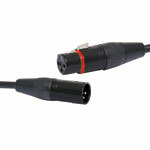 10m SpeakOn connector to SpeakOn connector audio lead. 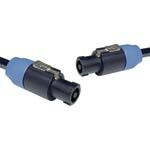 Genuine SpeakOn connectors. 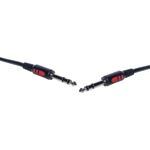 Made with 2 core flexible cable connecting 1+ & 1- of the connector. 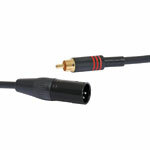 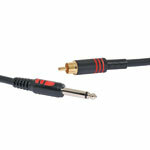 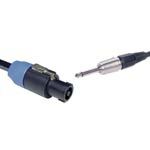 20m SpeakOn connector to SpeakOn connector audio lead. 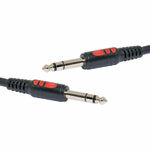 Genuine SpeakOn connectors. 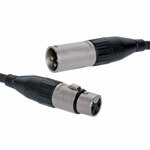 Made with 2 core flexible cable connecting 1+ & 1- of the connector.